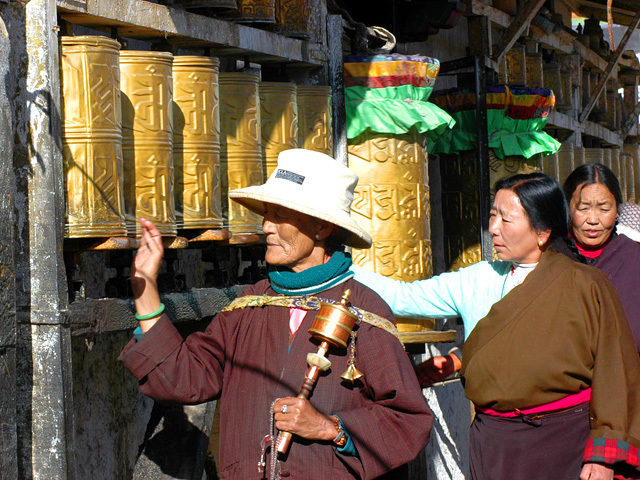 The great charm of the local culture, religion, art and folklore has made Tibet great place for picking up spectacular souvenirs. 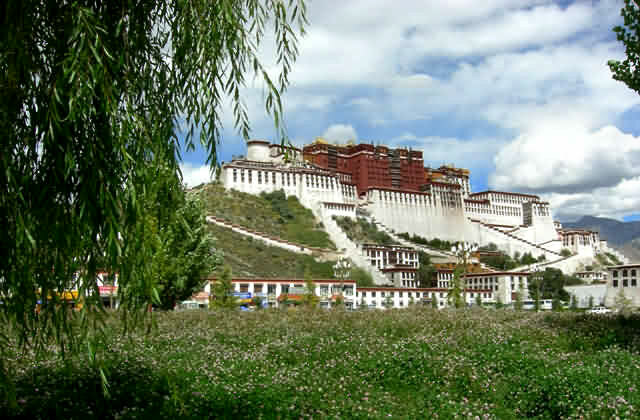 Barkhor Street in Lhasa is a good place to look for souvenirs and is a must for every tourist. Walking around Barkhor Street, your eyes will be dazzled by the numerous kinds of handicrafts available such as: ornaments, knives, tangka (a Tibetan religious painting on fabric, usually portraying the Buddha or lamas in stereotyped aspects), tapestries, religious musical instruments, gold and silver ware, and masks. There are many antique replicas available which are produced in great numbers, but you can also find real treasures--precious natural gems, valuable porcelain ware, unearthed ancient coins and relics from temples. Yak horns and the skulls of wild takin are very popular with tourists. Even Buddhist scriptures and colorfully inscribed banners win favor with the tourists, especially those from abroad. 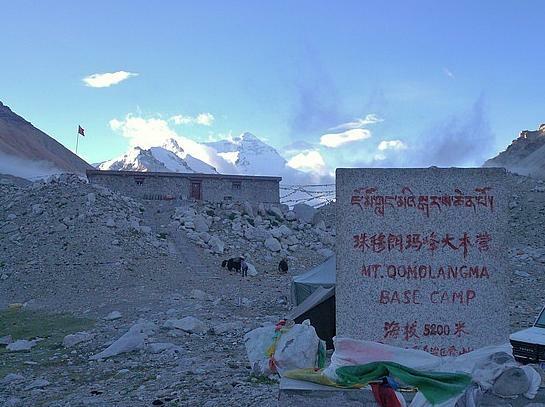 Finally, don't forget another specialty, traditional Tibetan medicine. 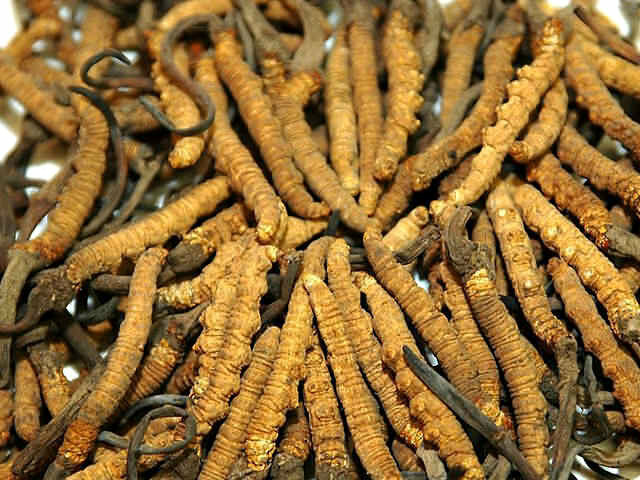 It has been growing more famous as its positive effect on hard-to-cure diseases is becoming more well-known. 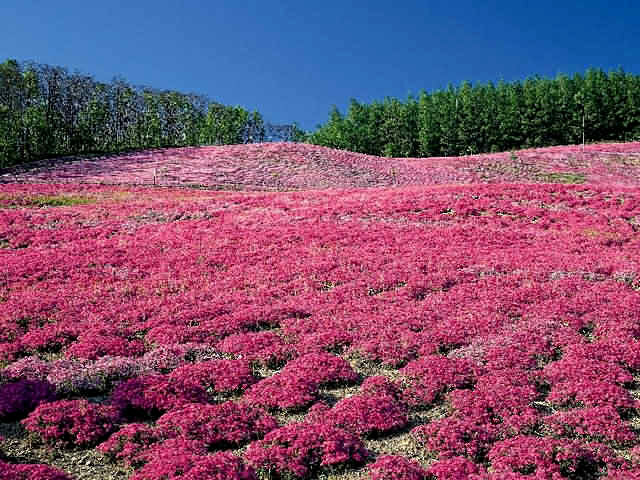 Medicinal herbs such as saffron, aweto, and snow lotus are some of types tourists tend to buy. It is known as "Winter Insect and Summer Grass". Just because it is an insect in winter, hibernating in the fields of the mountain at the altitude of 3500-5000 meters. And next May, at the time of local people gathering it, a grass has grown out of its head. It is from a flower and it can enrich and active the blood, prevent cerebral hemorrhage and coronary heart disease. Especially help for the women's problem. Like regular menstruation. It also can maintain the skin if women often use it. 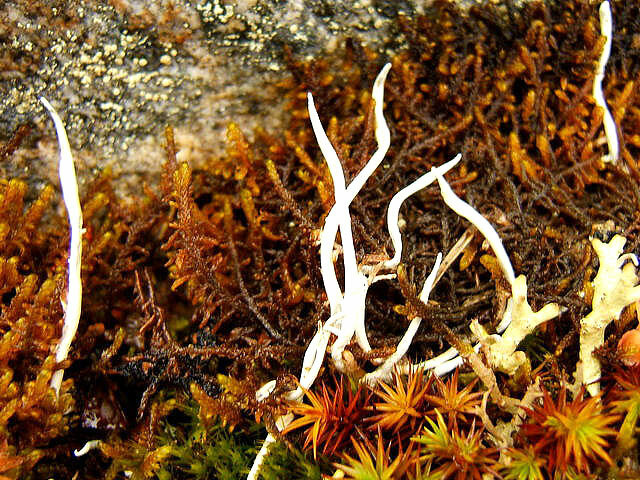 It grows up in the high mountains covered by snow all around the years. 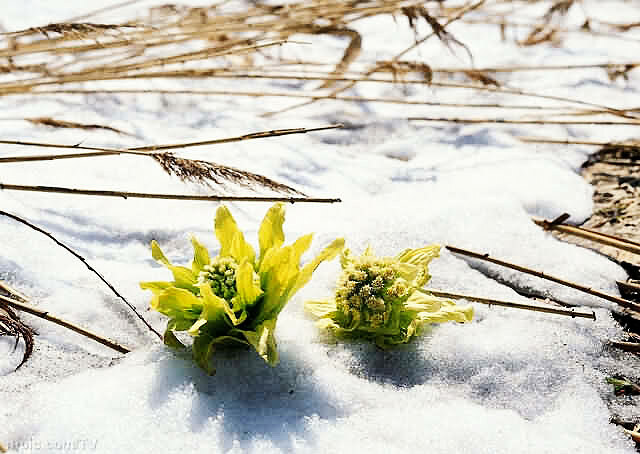 And this kind of flower gows under the snow. 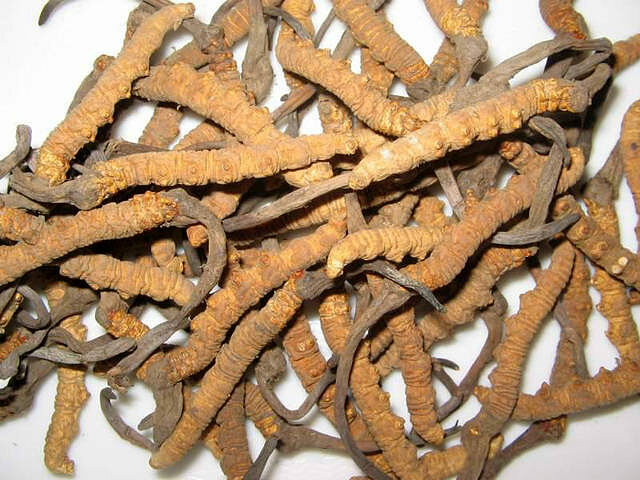 It is used for women's problem, warm the uterus and enrich the blood. At the same time, it can warm the channels and come lose the cold. It can get rid of the wet and relieve pain. Snow Lotus growing in severe circumstances.